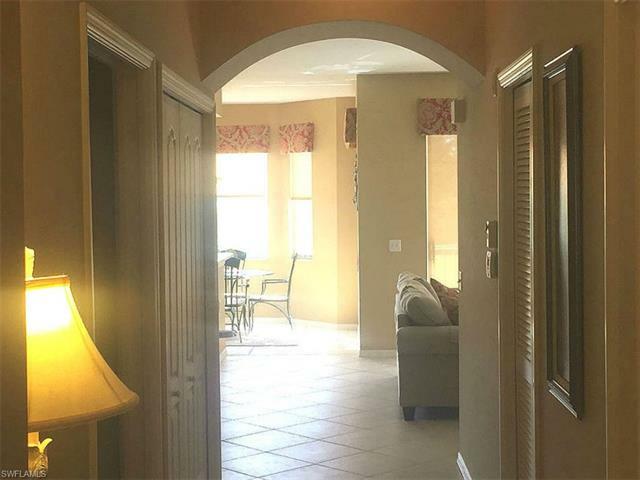 Sunny mornings and gorgeous views surround you in this beautifully maintained home at the end of a cul-de-sac. 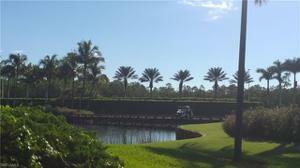 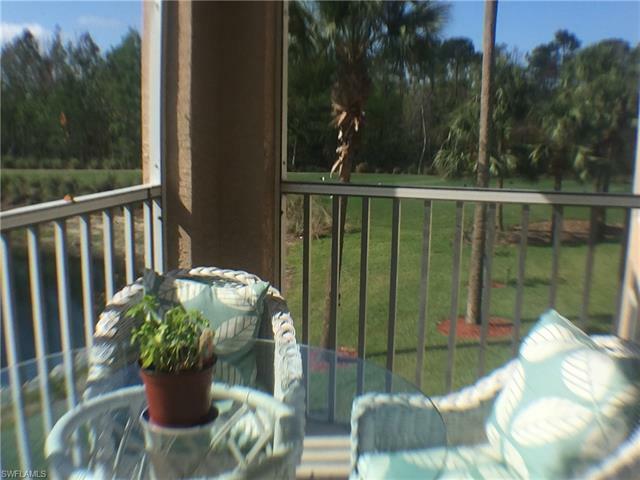 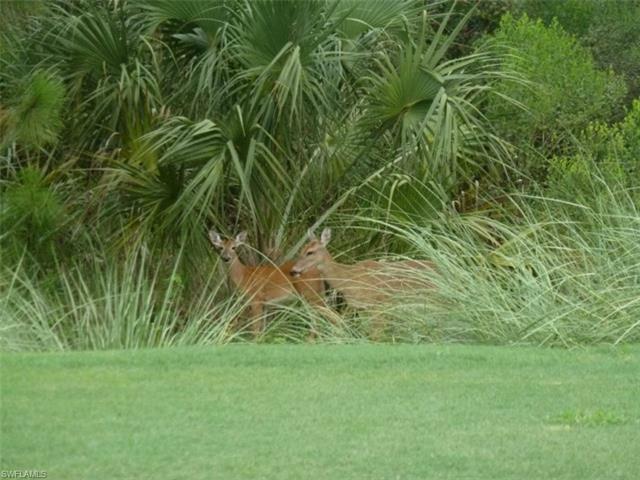 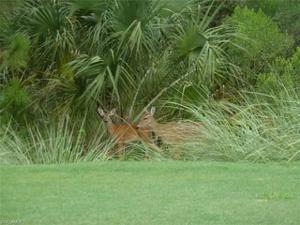 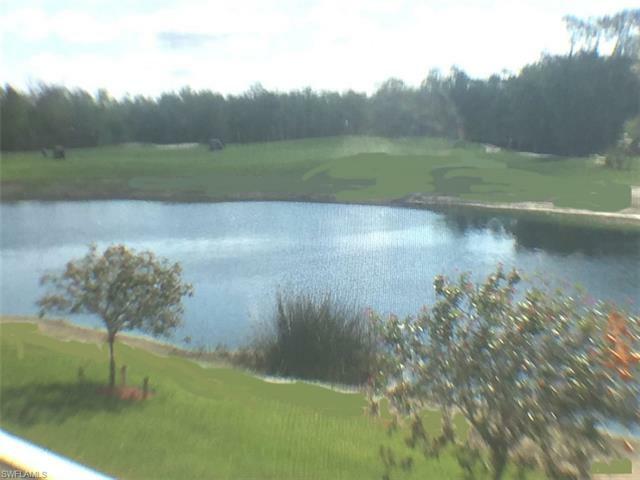 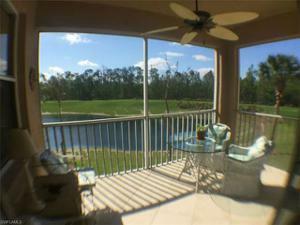 Nestled at Hole 2 on this championship Golf Course - watch the deer and birds play in the forest from your own lanai. 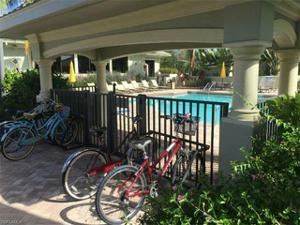 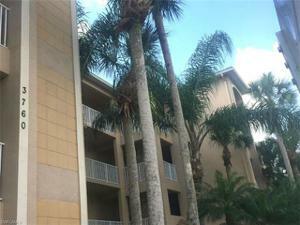 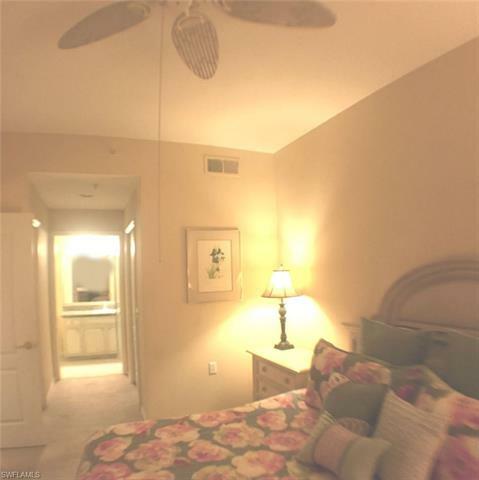 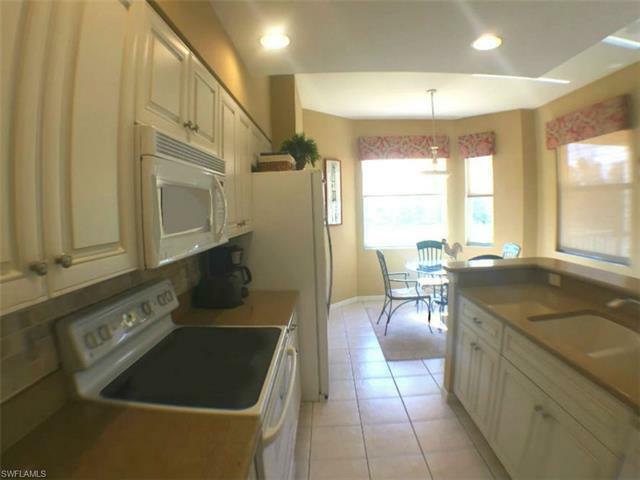 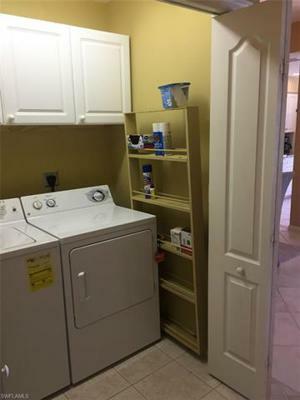 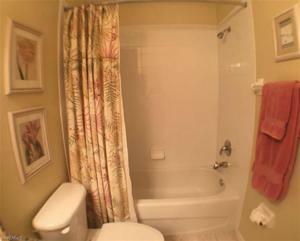 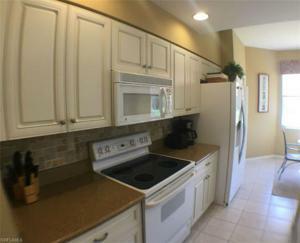 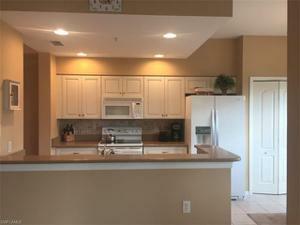 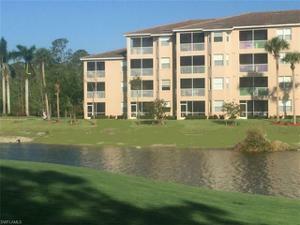 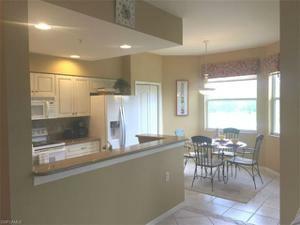 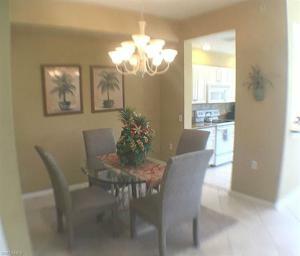 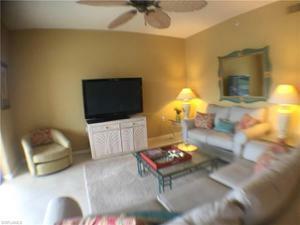 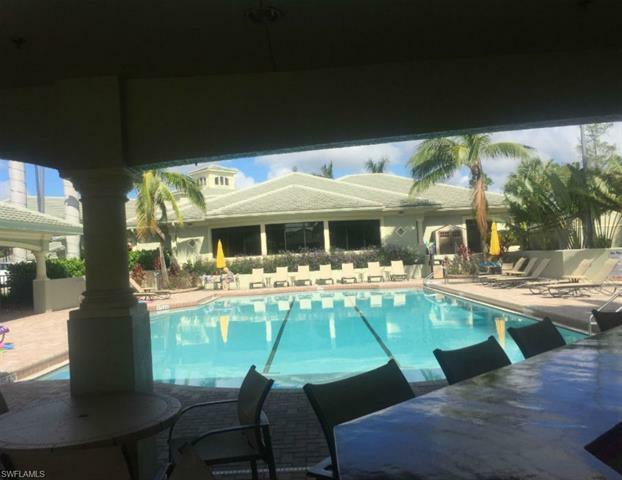 This beautiful Brookside Model Condominium has a new AC, water heater, and a Whirlpool refrigerator. 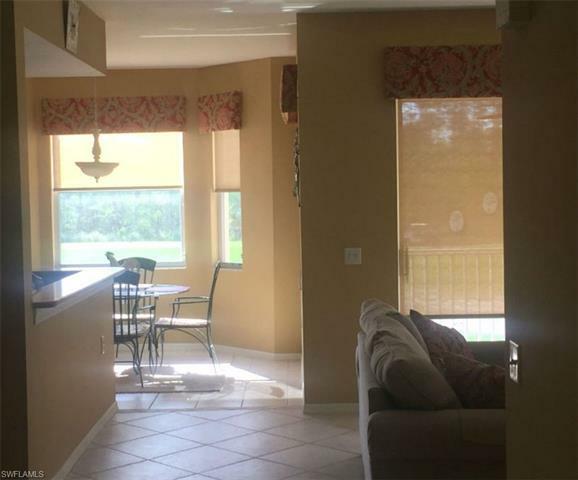 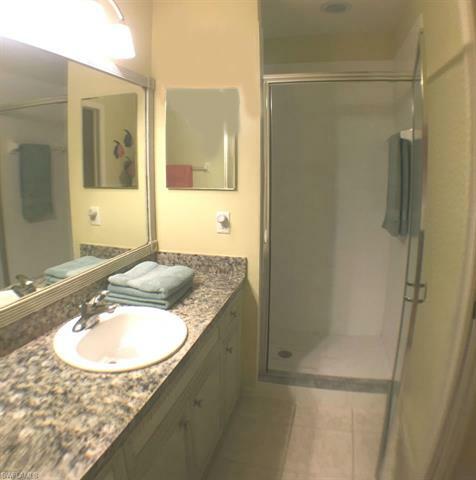 Quartz counter tops, updated cabinets and tile floors with a complimentary tile back splash make for a lovely kitchen and living room area. This furnished home has updated light fixtures, screen shades, and fabrics in a warm palette - stylishly elegant. 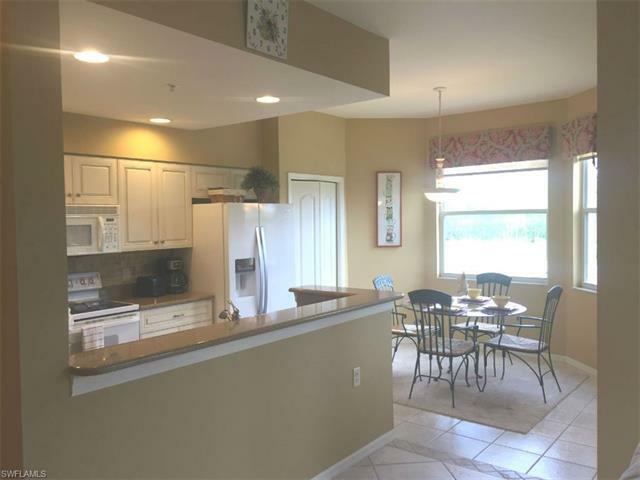 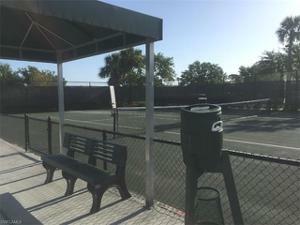 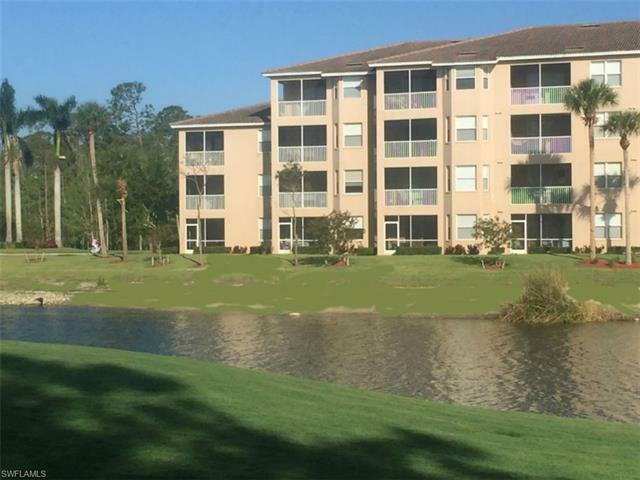 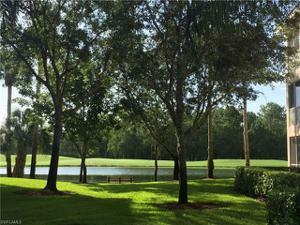 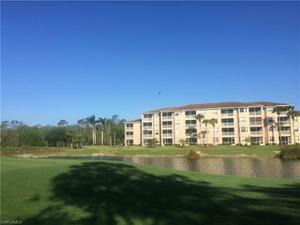 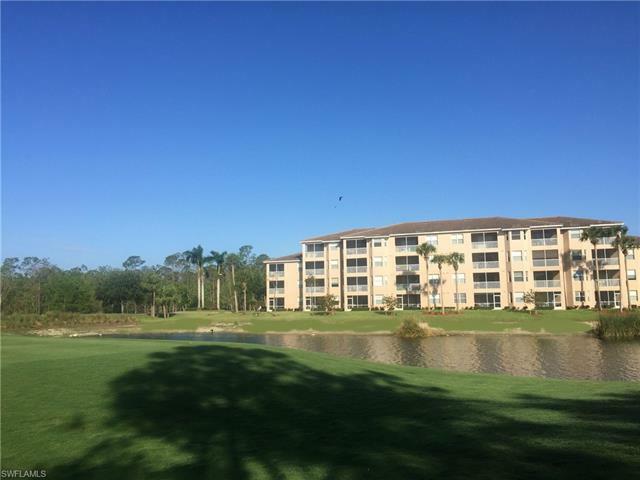 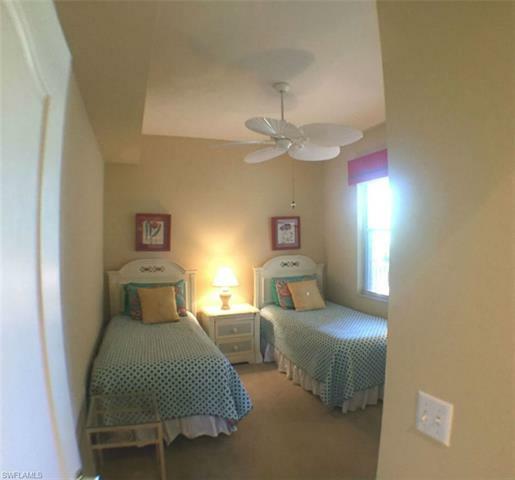 The active Cedar Hammock Community offers the perfect lifestyle - boasting a top bundled golf course - 4 community pools - beautiful gym/clubhouse facilities and newly updated tennis courts. 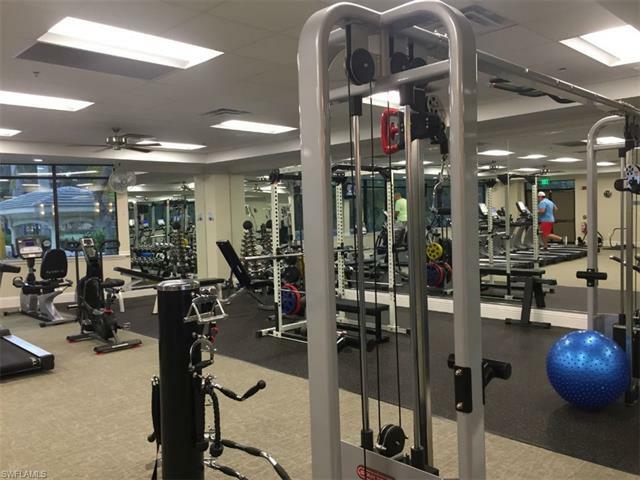 Ride your bike to the gym for a yoga class or to the pool bar to meet a friend, followed by lunch or dinner at the outstanding country club restaurant. 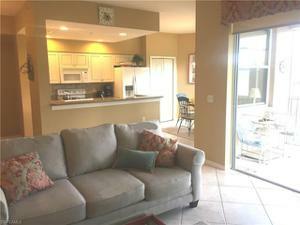 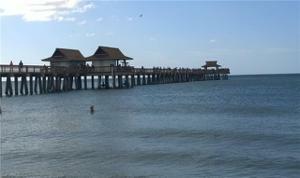 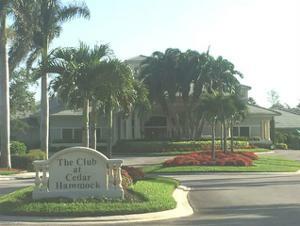 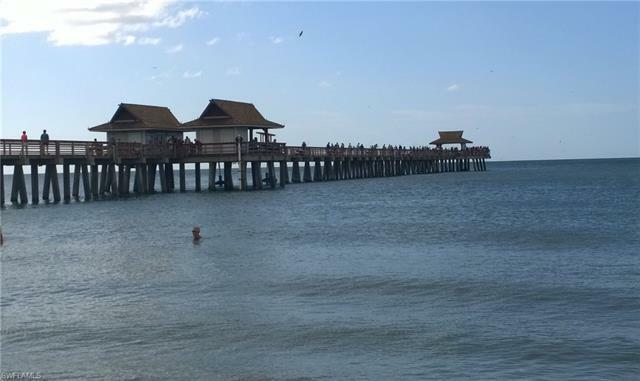 Cedar Hammock is close to Naples and Marco Island, world class beaches, fine dining and minutes from shopping on famous 5th Avenue. 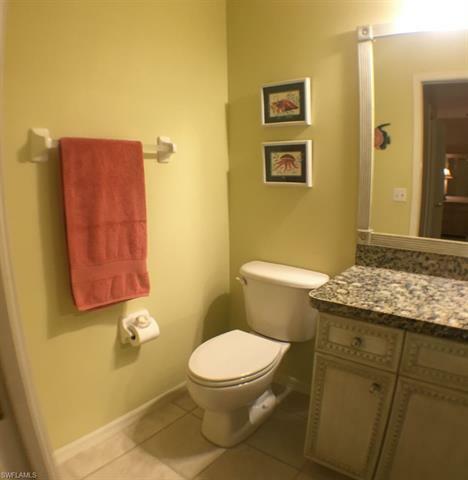 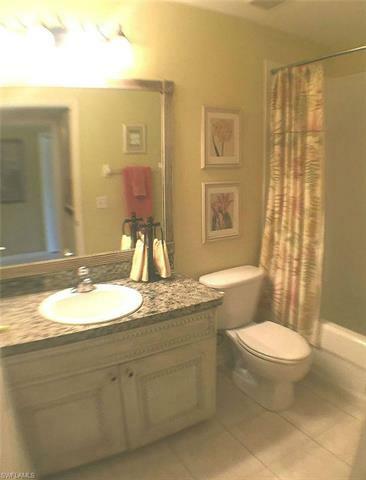 Come see this beautiful home in a great neighborhood.